Located off of 181st street, just outside of the Grand Park Sports Complex! This is the heart of our production operation and where we house our Indiana craft beer tap room. If you’re hungry, we often have locally-sourced BBQ that we hickory smoke onsite or a rotating number of local food trucks on the weekends. Checkout our FB page or give us a call at 317-804-9583 for current food availability. 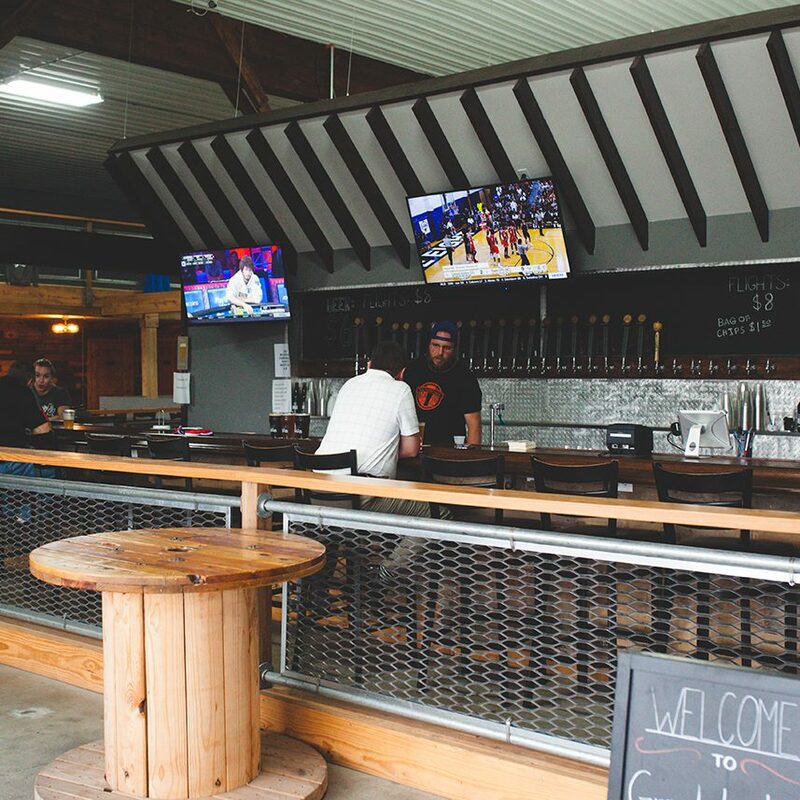 If you are looking for a full menu, head to our brew pub in downtown Westfield! Growlers can be sold during all tap room hours!